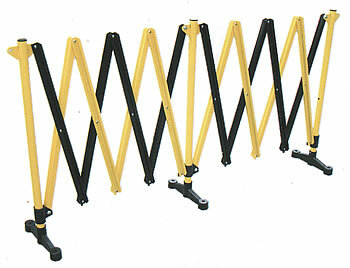 Port-a-guard is a portable, expanding crowd control barrier. The BPG1 is suitable for indoor or outdoor use. 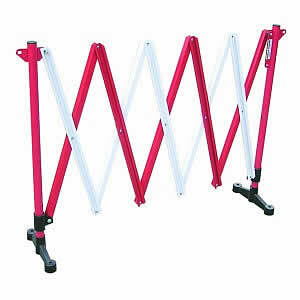 The unique design of the extruded aluminium slats and vertical posts makes them strong and lightweight while the injection moulded plastic feet ensure the complete unit is corrosion free.